The word “accident” implies that it couldn’t be helped. But most accidents — a bad car wreck, a serious slip and fall, a workplace tragedy — could have been prevented. If your injuries were caused by someone else's negligence or intentional actions, that individual or business must be held responsible. 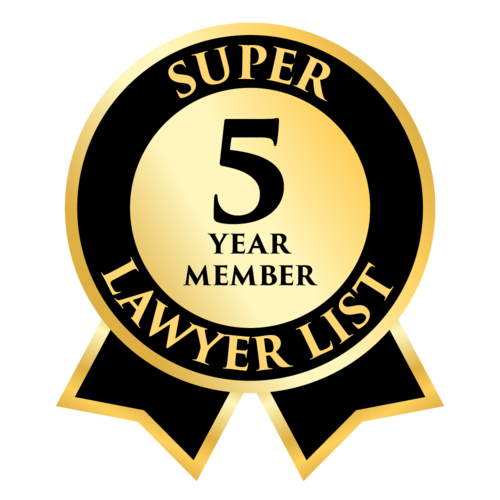 You need experienced legal advocates who can prove fault and secure maximum damages. 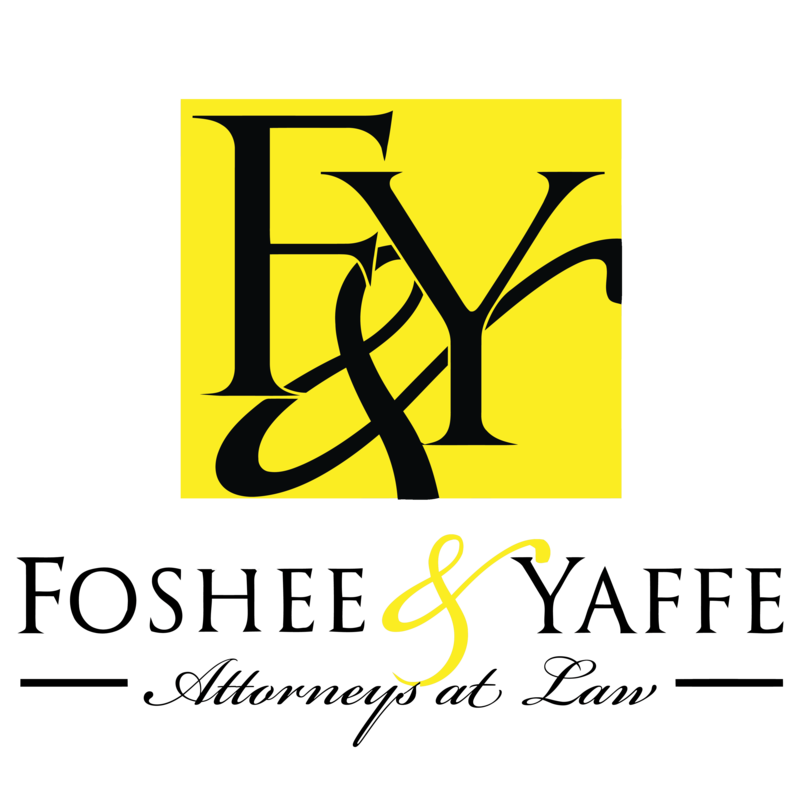 You need a Foshee & Yaffe personal injury lawyer. Since 1977, the personal injury trial lawyers of Foshee & Yaffe have stood up for injured people in Oklahoma City, Tulsa and throughout western Oklahoma. Call us at (405) 796-0738 for a case evaluation. When a crash results in permanent, life-altering injuries, we use experts to determine the long-term financial needs of the victim and its family. In a fatal car accident or other deadly incident, we work with surviving family members to recover wrongful death damages. We routinely fight large insurance companies when settlement offers are woefully low. Sometimes this involves bad faith insurance litigation to force insurers to live up to the policy. We also take on the government to win Social Security disability or disability claims for veterans or individuals whose claims have been denied. You can reach Foshee & Yaffe Attorneys at Law 24/7. We make house calls and hospital visits for the seriously injured. We take personal injury and workman’s compensation cases on a contingency fee — we advance the costs of bringing a suit, and we are not paid our attorney fees unless our clients recover damages.